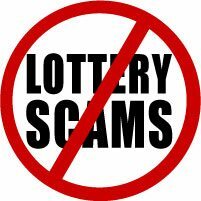 Lottery scam is a popular variant of the 419 Scams (please take a look there). This is basically a fake lottery claiming that they have selected you (out of nowhere) from a huge lists of email addresses or names. You may be asked to pay a small sum of admin fees and provide your personal information, before you can claim the prize. 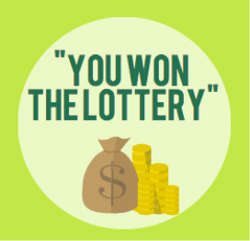 This is targeted at greedy individuals who often feel that it is ok to depart with a small sum of “admin fees” of say “US$1,000 to US$5,000” in exchange for hundreds of thousands in prize award. The fact is that there is No real prize award waiting for you, after you pay the admin fees. Note that “admin fees” may be disguised in various forms, e.g. additional fees due to errors, transfer fees, legal fees, etc. The scammers just need to change these terms.